What you do is so important, and our aim at Southfire is to support you by building an eye-catching, easy-to-use website that will help your organization flourish. After your website is built, it will elevate your mission and help you raise money and find volunteers more easily. At Southfire, we have designed a solution that is both functional and aesthetically pleasing. Updates can be made from a simple menu, and even the toughest tasks are automated to make the webmaster’s job easier. It has been created with your needs in mind, so it is easy for your supporters to give money and sign-up for fundraisers. 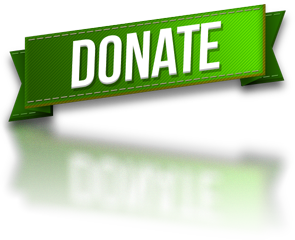 Our user-friendly system allows people to make donations and register for events easily, online. Contributors will have the option to pay with their credit cards or to use PayPal and Google Checkout for safe, secure payments. They will also be able to register for events and pay any fees associated with those activities. All of this information automatically goes to a database that you can easily access. With custom designs instead of cookie-cutter templates, your organization will stand out above the rest!